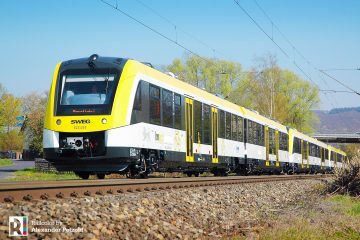 Today Stadler and FNM signed a framework agreement for the supply of nine FLIRT EMUs. 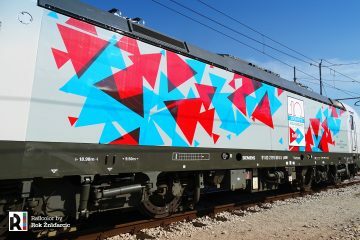 The triansets will be used for the TILO (Ticino Lombardy) cross-border services between Italy and Switzerland. 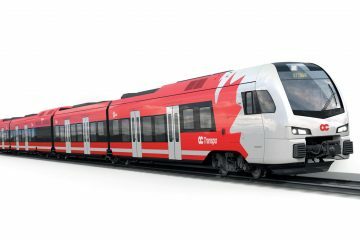 Stadler is to deliver FLIRT electric trainsets for Trenord’s TILO cross-border service between Italy and Switzerland. The contract was signed in Milano and follows after a tender which FNM announced last year. Its value is EUR 115 million approx. 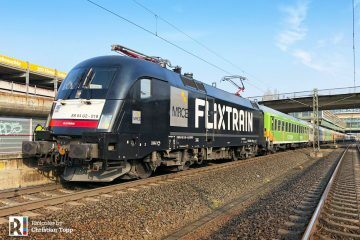 Two implementation clauses were sealed for the delivery of nine FLIRT trainsets over a period of eight years, including full service. 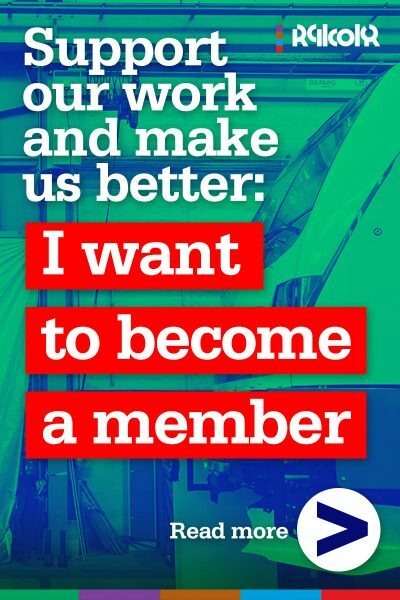 The first clause secures the delivery of five trains by November 2020. 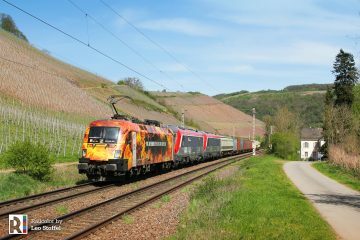 The second one is for the delivery of the remaining four, starting from July 2021. 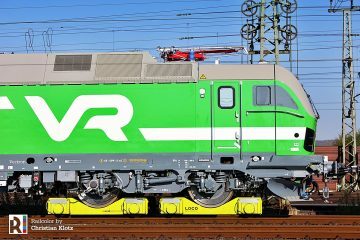 An important feature of the new trains is that they are compatible with the already existing TILO fleet (FLIRT class RABe524/ETR150). 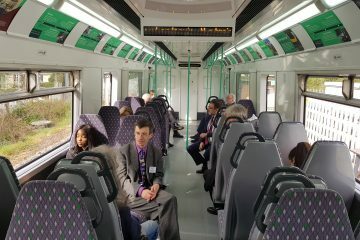 The EMUs will be equipped with power sockets, LED lighting, information systems, a people counter and remote diagnostics, among others. 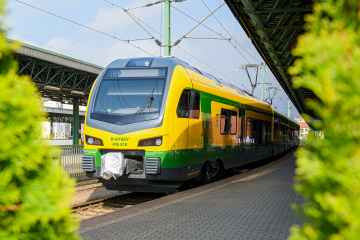 The trains will be equipped with ERTMS/ETCS for more safety and higher line capacity in the future. 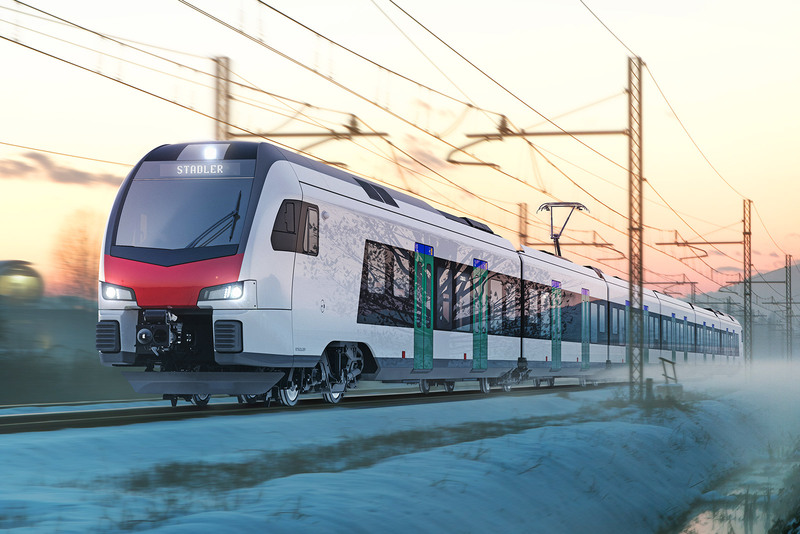 According to the Swiss train manufacturer, Stadler train fleet in Italy has increased to 200 units, including the recent contract for the supply of 30 FLIRT DMUs, which Railcolor News covered earlier.